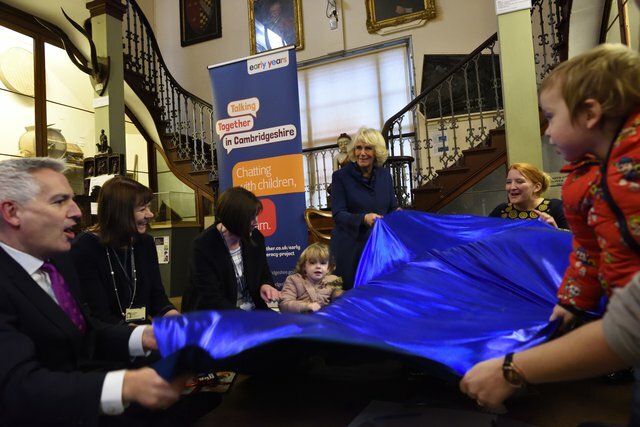 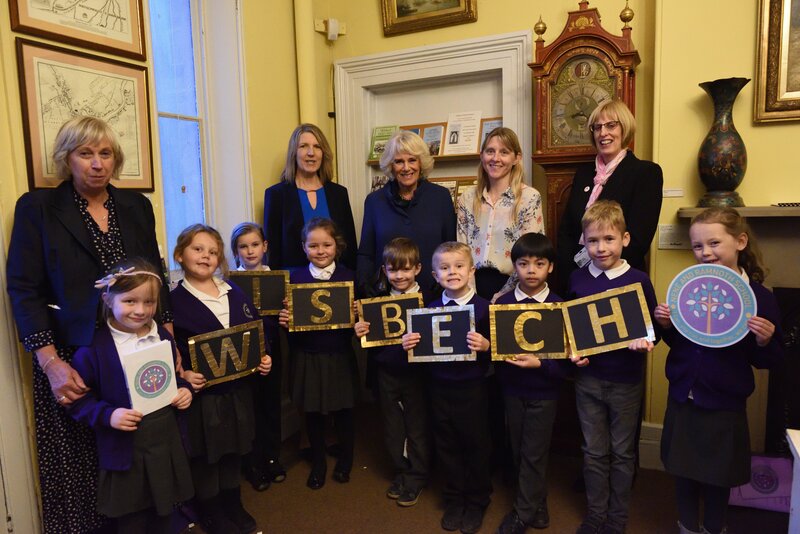 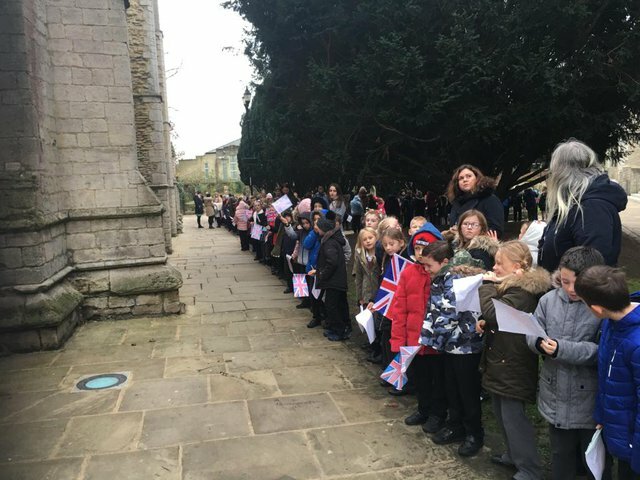 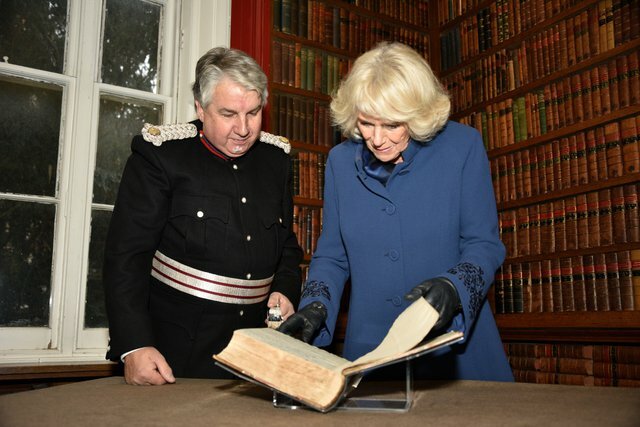 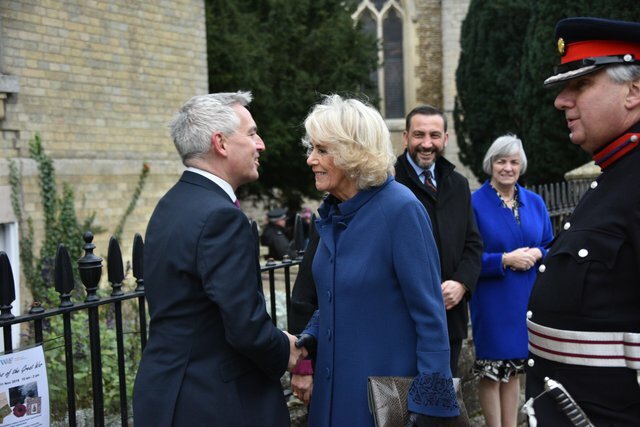 We were delighted to be joined by our Patron, Her Royal Highness The Duchess of Cornwall, at Wisbech & Fenland Museum yesterday to celebrate the wealth of local activity that is taking place to improve the literacy skills of children and families in Cambridgeshire. 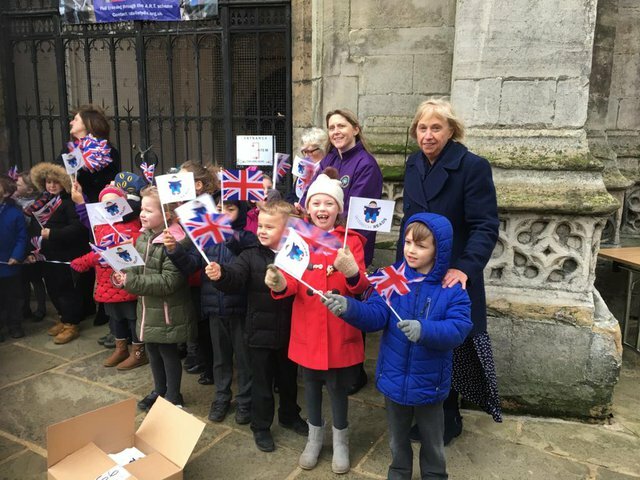 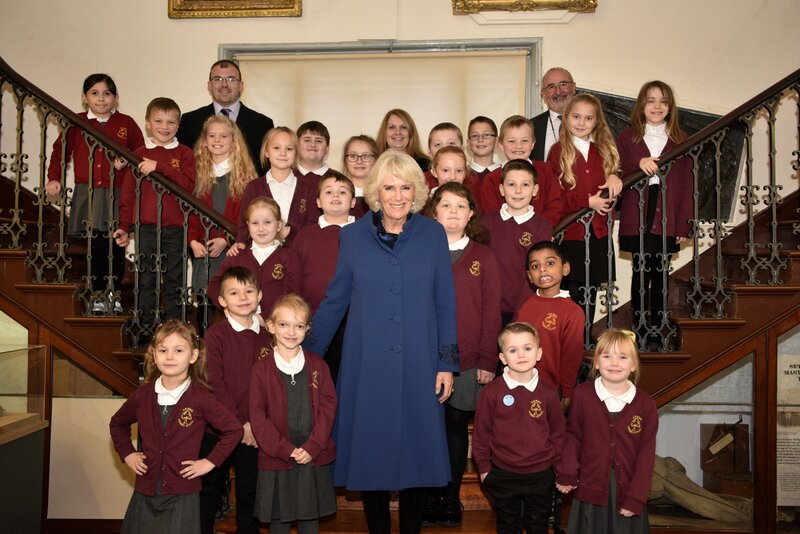 HRH The Duchess of Cornwall, who has been our Patron since 2010, presented excited pupils from Elm Road Primary School with their very first Literacy Toolkit. Created in partnership with Walker Books, the toolkit contains 50 brand new books, fun activities and materials to help children develop a love of reading at school and at home. Elm Road Primary School is the first of 24 schools across Cambridgeshire to receive a Literacy Toolkit gifted by professional services company KPMG. 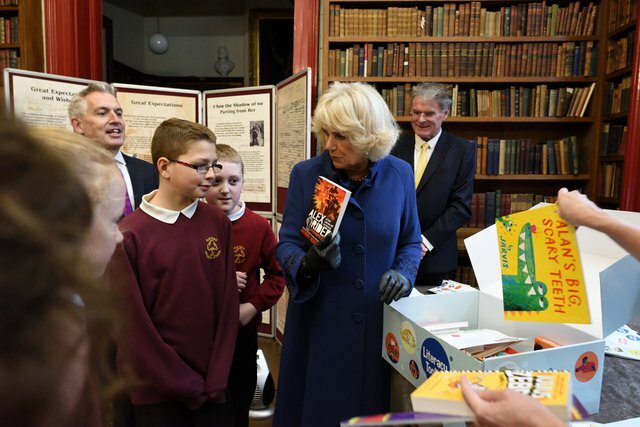 The toolkits will help to inspire more than 6,000 children to read for pleasure and will provide schools with 1,200 brand new books. 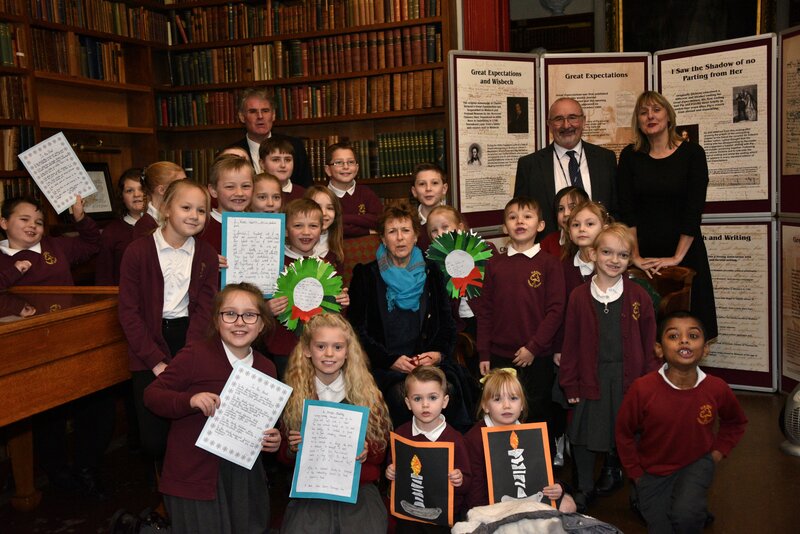 The pupils of Elm Road Primary School were also treated to a fun-filled storytelling session with children’s author Marcia Williams, based on her retelling of the Charles Dickens classic, A Christmas Carol. The session was inspired by the original manuscript of Charles Dickens’s Great Expectations, which is one of the many treasures on display at the Museum.